Costa Rica powered with 100% renewable energy for 75 straight days And it’s mostly thanks to heavy rains and geothermal energy. Well done Costa Rica, well done. The Central American country has achieved a major clean energy milestone, meeting 100 percent of its power demand with renewable energy for 75 straight days. “The year 2015 has been one of electricity totally friendly to the environment for Costa Rica,” the state-owned power supplier Costa Rican Electricity Institute (ICE) said in a press release. The ICE says the country’s zero-emission milestone was enabled thanks to heavy rainfalls at four hydroelectric power facilities in the first quarter of 2015. These downpours have meant that, for the months of January, February and so far March, there has been no need to burn fossil fuels to generate electricity. Instead, Costa Rica has been powered primarily by hydro power – both pumped storage and run-of-the-river plants – and a mixture of geothermal, wind, biomass and solar energy. It’s important to remember that Costa Rica is a small nation. It has a total area of about 51,000 square kilometres, which is about half the size of the US state of Kentucky, and it has a population of only 4.8 million people. Furthermore, its primary industries are tourism and agriculture, rather than heavy, more energy-intensive industries such as mining or manufacturing. Still, Costa Rica has done an excellent job developing it electricity sector, and supplying affordable, reliable power to its citizens. According to the World Economic Forum’s 2014 Global Competitiveness Index, Costa Rica ranks second in Latin American countries behind only Uruguay with regards to electricty and telecommunications infrastructure. Reporter Sophie Vorrath from RenewEconomy writes that the country is “providing a household coverage rate of 99.4 percent at some of the region’s lowest prices”. Costa Rica’s record on renewable generation also stands out. As recently as last year, hydropower accounted for 80 percent of all electricity production, while geothermal energy was reported back in 2010 to account for upwards of 13 percent of the country’s electricity profile. And new geothermal projects are in the pipeline to help the volcano-rich country capitalize further on this subterranean energy source. In mid-2014, the Costa Rican government approved a US$958 million geothermal energy project. According to Jake Richardson from CleanTechnica, “the first plants are expected to generate about 55 MW and cost approximately $333 million to build”, and two other 50 MW plants will also be built nearby. 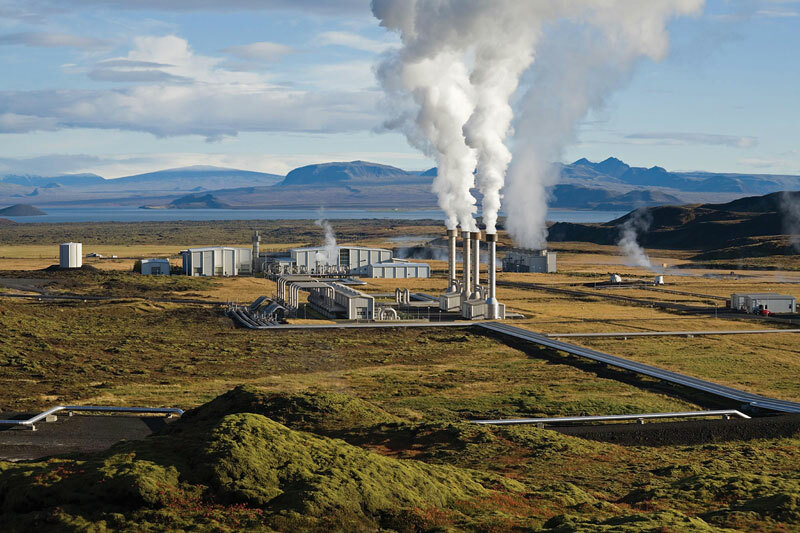 It’s good news that more geothermal will be coming on board, as there are obvious downsides of being too reliant on hydropower, especially run-of-the-river systems, which can be hindered by seasonal changes in water flow. Droughts can also severely impact power supplies. And there are also some environmental downsides to hydroelectric dams more generally, namely the impact on riparian ecosystems and passing fish. Nevertheless, 100 percent renewable energy generation, for any extended period of time, is an enviable achievement. Good on you, Costa Rica!